Richie Kotzen took a few minutes to talk about his new album, Cannibals, life on the road, and Wii basketball with National Rock Review. 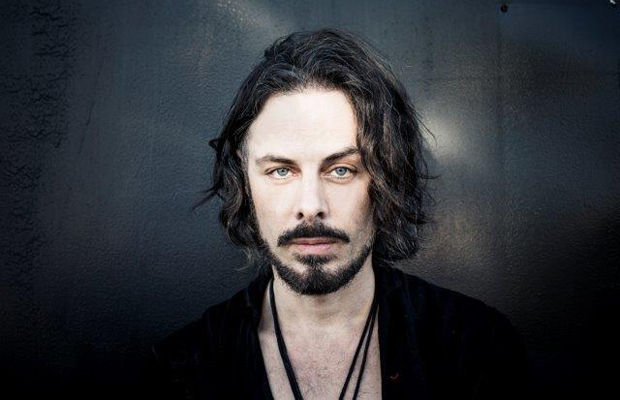 Richie Kotzen has led a very interesting musical career. From learning the guitar at an early age because of the band KISS, to releasing his first solo album in 1989, Richie has the credentials of someone that has earned his stripes. 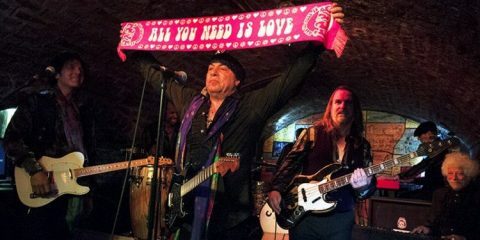 Having fun playing with the “super” band, The Winery Dogs, and finishing up a solo tour in Japan, Richie discusses life. NRR: Tell me about the album, Cannibals, the background on it. So we recorded the piano part and… it sat on my hard-drive for many years. And this past summer I found it. And I was listening to it again. I thought this really needs to be a song. So, I had the ideas for the lyrics and I worked on them. And that ended up being what you here on the record. We, we did a music video for it. That’s actually out on YouTube so people can see it. That’s probably my favorite thing on the record, just because of the way it came about, you know what I mean? NRR: You are a very prolific artist, if a new person comes across you or this album, what would you like them to take away from the album other then the background story to the song “You”? Richie Kotzen: To be honest, I really don’t think totally in the terms of what I want people to take away, I think music is personal for everyone. So, I think that I am an artist that I kind of do whatever it is I feel like doing. Buying one of my records is not like buying a normal record from a band where you know… if you buy a Foo Fighters record you know what you’re in for. Not to say they’re not diverse, but there’s a consistency from song to song, a similarity in the production and core progressions in what they do. That’s what people get connected to. With someone like me, you have a song like “Cannibals” and then you have one like “You” and then a song like “Shake It Off”. Those three songs are kind of stretching artistic boundaries, and it’s all me it’s all my perception. I think the scope is wider as far, as far as a genre if you will. It’s hard to kind of define, you know, by nature I guess I’m a rock artist but there is so many other elements of music in what I do. Everything from R & B to glam rock you know, it covers a wide scope, you know? Partially because I’ve been putting out records for so long, but it doesn’t matter to me what someone takes away as long as they make a personal connection. 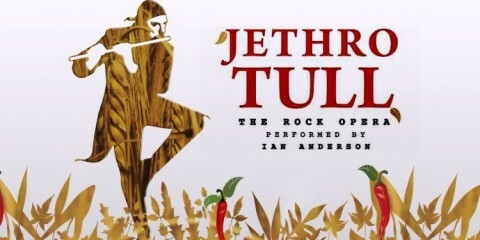 That’s the most important thing is… you know, someone makes a personal connection to a song, a lyric, then I’m happy with that. 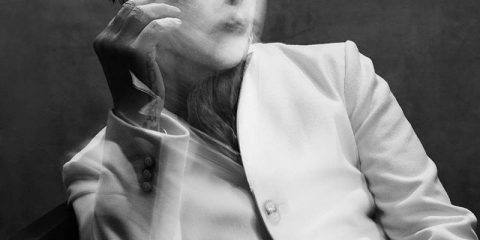 NRR: With such a long career, have you always been a solo artist or was there a point and time that you in a band and you just began to like being solo artist more, how exactly did that all come about? Richie Kotzen: I’ve always been a solo artist, this is my twentieth solo record. I released my first solo record in 1989 when I was eighteen. So, I’ve been a solo artist. I’ve had a few, very brief stints, in bands. In 1991, I was in the band Poison and I wrote and recorded with those guys and we did a tour. And that lasted for about two years and then I went back to being a solo artist. Then in 1999, I was actually in two bands at the same. I was in a jazz fusion band called, VertÃº, with Stanley Clarke and Lenny White from Return to Forever. And I did, I had joined Mr. Big. I did a few records with Mr. Big and then in 2002 went back to being a solo artist. So, I started my life, started my career, making my, my music and doing that [solo]. Now, I also have a very cool, cool band called, The Winery Dogs, with Mike Portnoy [and] Billy Sheehan. And that’s a lot of fun for me ’cause those guys are just fantastic musicians and we get to play a lot of crazy notes together. NRR: With such a long, distinguished, on many different levels, career, one of my favorite questions to ask is there a Spinal Tap moment or other moment since you’ve been doing music that just makes you chuckle? Is there anything you’d be willing to share? Richie Kotzen: Well, you know, I think I probably have a career of Spinal Tap moments. One of the most recent ones that was just completely crazy is, it happened in Japan. And it happened with my new band, The Winery Dogs. The tour just started, we were playing our first shows. And the first show was I believe in Tokyo and we had, like three or four, that we had to do in Japan. So, we were all done and we were scheduled to fly to Rio from Tokyo. And I remember being in the hotel and I was saying to my manager, “Why are we here with a day off with nothing to do?” And he had some answer for that. I said okay, well whatever, we’re here I guess I’ll just find something to do to kill time. And so I got on the Skype, I’m talking to my, my girlfriend who was in Brazil where we were headed. And during the conversation she goes, you know, I have a flight to meet you in Rio and we’re landing an hour apart. How is it possible you’re going to get here in time? I was like what do you mean? She goes, well, right now in Brazil it’s blah, blah, blah and she tells me what time it is. And I’m like, oh… yeah you’re right, that’s a good point. And so what had happened (chuckling), was we missed our flight. Our flight was at midnight, you know, twelve a.m. Basically, our tour manager somehow read it wrong and thought that it was twelve p.m. So, we completely missed our flight. We had to buy all new tickets for the entire band and crew. So the whole tour started off on a complete disaster. We almost didn’t make it. Luckily, we got there in time. We were able to play the show. The Spinal Tap moments for me, I have several of those types of situations often times coming through travel mistakes. 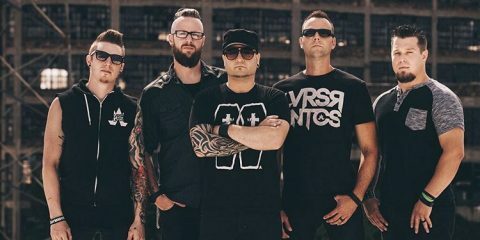 NRR: If it came down to you being inspired by a fan, much like your daughter did, or to be able have one of your songs to inspire a fan to keep going or get out of a hard time, which one would you find more fulfilling overall? Richie Kotzen: Well, you know, I’ve had that happen where, you know, people tell me certain songs that have helped them, or inspired them, or gotten them through a hard time. People have tattooed lyrics to themselves and that’s just something that’s a really touching thing. When you’re writing music you don’t sit around and think in terms of what’s going to happen on the exterior. [You’re] taking emotions, ideas, feelings and putting that into the form of a song, and so you never know how that’s going to effect someone or how they’re going to interpret that. That’s partly why, you know, one of the things I just refuse to do is, and obviously you’re not asking me to do this, but one of the things I refuse to do is really go in depth and talk about lyrics that I write. I know that lyrics are interpreted differently by people around the world. If you were to actually dissect where the lyric was coming from, you run the risk of actually killing the entire vision that some other person may have for the song and that personal connection. You never want to do that. Art is something that is interpreted, individually. …I guess, it’s very inspiring, it makes me feel good, if I know that something I did has helped someone or inspired them in a positive way. NRR: With all the traveling you’ve done, playing God only knows how many shows, what do you do to break up the monotony of the downtime between shows? Richie Kotzen: Well, that is the hardest aspect of being on tour. What do you do with your down times? And you know, it’s tricky. It’s a tricky thing. I find myself sometimes, I get in modes where I’m actually writing on the road and have ideas that I couldn’t sound until I was on tour. And some times we get caught in other things like you mentioned video games. Last solo tour that I did, my rhythm section went out and they bought one of those Wii video games. There was a basketball game in there that we all just became obsessed with. It turned into, like, this full on competition where we had our own play offs. So, it was pretty awesome. That was a good chiller, you know. Reading a book, trying to find opportunities to exercise, you know when I was in New York I took my dad to a Knick’s game. It’s just different things that you do to keep your sanity if you will. NRR: Are there plans for a tour in support of the most recent album? 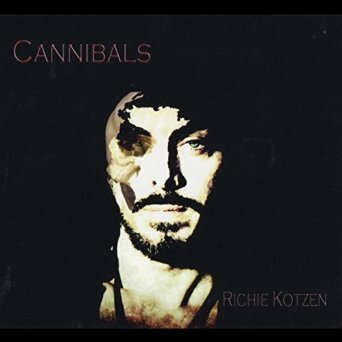 Richie Kotzen: In support of Cannibals? We’ve been out for three months. We did Europe, [and] we did South America. We did the United States. …Because I’ve been out touring so much, I’m just going to take a break from touring for a while. I really feel like I need it. Just because of the fact that I went from a long Winery Dog tour directly into a fairly long solo tour. I need that balance to stay fresh and stay inspired. The plan is to go to Japan and do the four shows. We’re going to record a live DVD in Tokyo. After that, I’m going to go home and focus on writing material for The Winery Dogs. In a perfect world, I’ll go back out on tour with The Winery Dogs at the end of the summer. 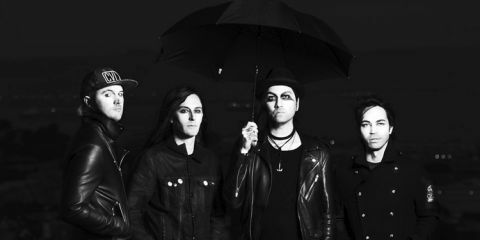 NRR: Is there any band that you’d love to have go on tour with you for that summer/fall run? Richie Kotzen: There are a lot of bands out there that would be fun packages. 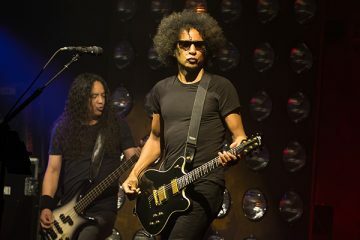 The guys in Alice in Chains are friends of mine. It could be a fun package if they were to tour which I don’t think they are. You know the reality is, is that, sometimes I really just enjoy doing our own shows. Because we’re playing to our audience. 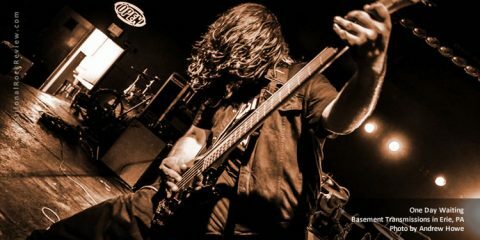 As cool as it is to be out with other bands, you’re playing for the most part to their audience. If you buy a ticket to see whoever it is, if you buy a ticket to see U2, you want to see U2. I think, my desire, which is to make a great record, and get out there and do like we did last time and elevate that to another level. And enjoy the fact that the band [The Winery Dogs] is well received. 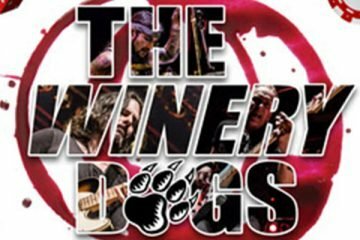 When the new The Winery Dogs material is close to release, stay tuned to National Rock Review for all the important information on it and tour dates that may come to your neck of the woods.